You think you're ready for him. 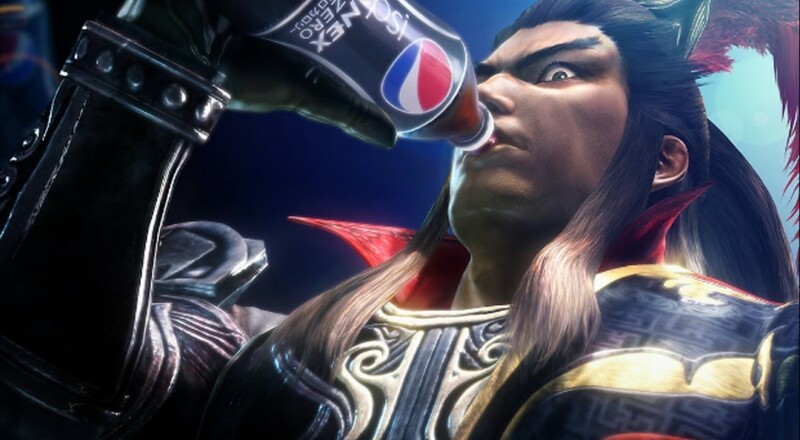 You think you can face the demon Lu Bu. But can you?! Maybe you'll succeed with these new weapons for Dynasty Warriors 8: Empires. Maybe you'll be able to knock him off his mighty steed, Red Hare. Then again, maybe you'll just have an easier time slaughtering thousands of ho-hum enemies. The first of these new weapons are the Emei Piercers - sharpened metal rods that slide over one's middle fingers and are used to stab foes. The next are the Sabatons - armored footwear that allow for more kicking combos. Finally, there are the Paired Fans, which will allow you to cool Lu Bu's face as he stomps on you. Let's face it, though, no matter what weapon you use, Lu Bu is just too strong. You should probably just forget about him. Dynasty Warriors 8: Empires arrives next Tuesday, February 24, on PS4, Xbox One, and Playstation 3. Page created in 0.4685 seconds.